Simplifying the capture of dimensions! 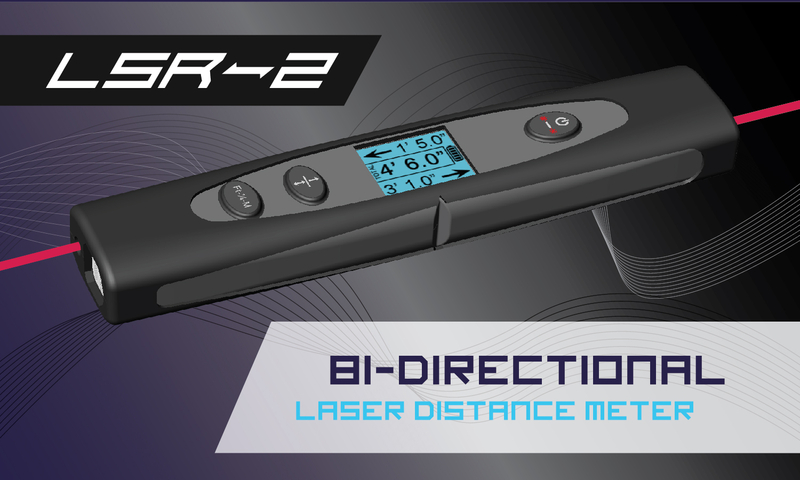 Provo, Utah, April 18, 2018	(Newswire.com) - LSR Tech, LLC announces the release of the LSR2 Dual Laser Distance Meter. 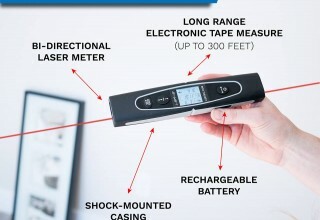 Unlike traditional single laser distance meters, the LSR2 enables the user to measure a room width, length or height from any point in the room. The device emits laser beams in opposite directions simultaneously and calculates the total distance. 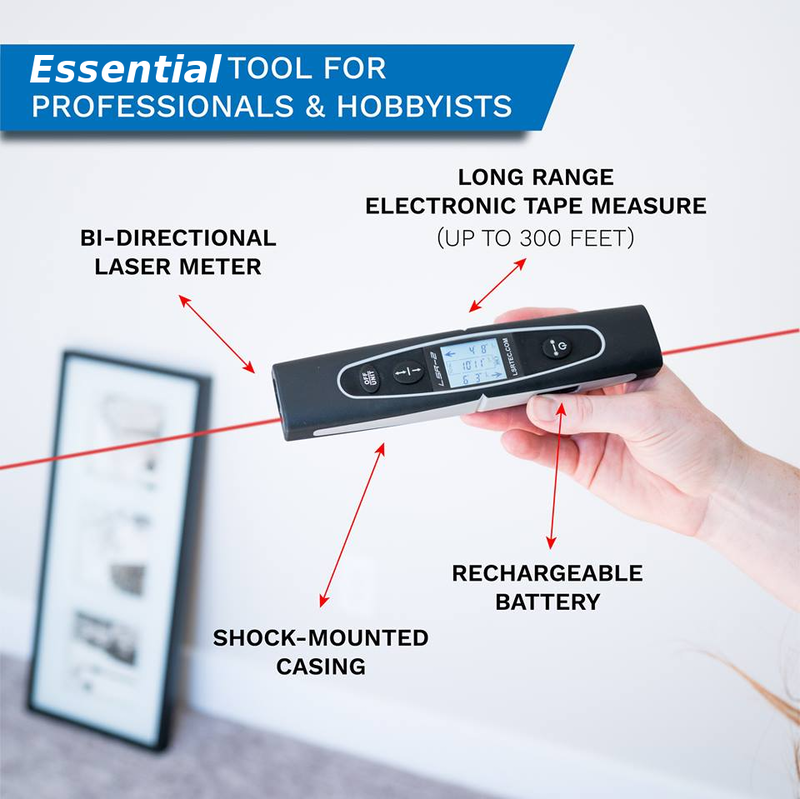 Created by a commercial real estate professional who regularly needed to capture ceiling and door heights in large warehouses, airplane hangars and other expansive spaces, the LSR2 is ideal for quickly determining room dimensions, garage depths and widths, door clearances, etc. 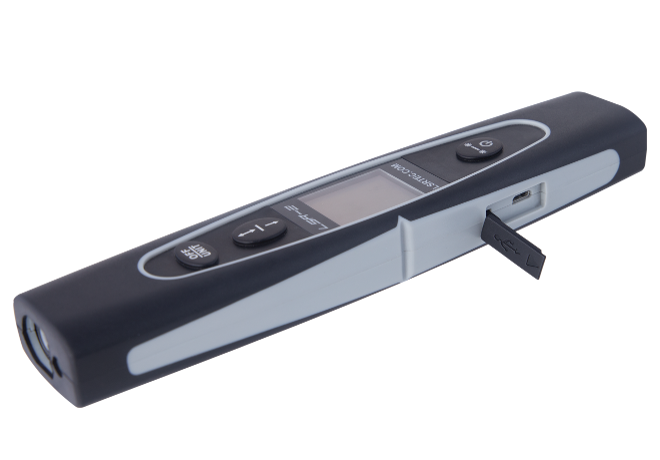 In addition to the real estate professional, this innovative device is designed for estimators and installers in the construction and remodeling industries. 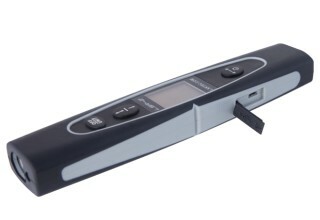 A technician can quickly measure for carpet, paint, window blinds, baseboards, trim molding and more. 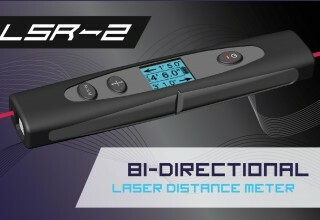 The LSR2 is currently in stock and available for order online at LSRTEC.COM. 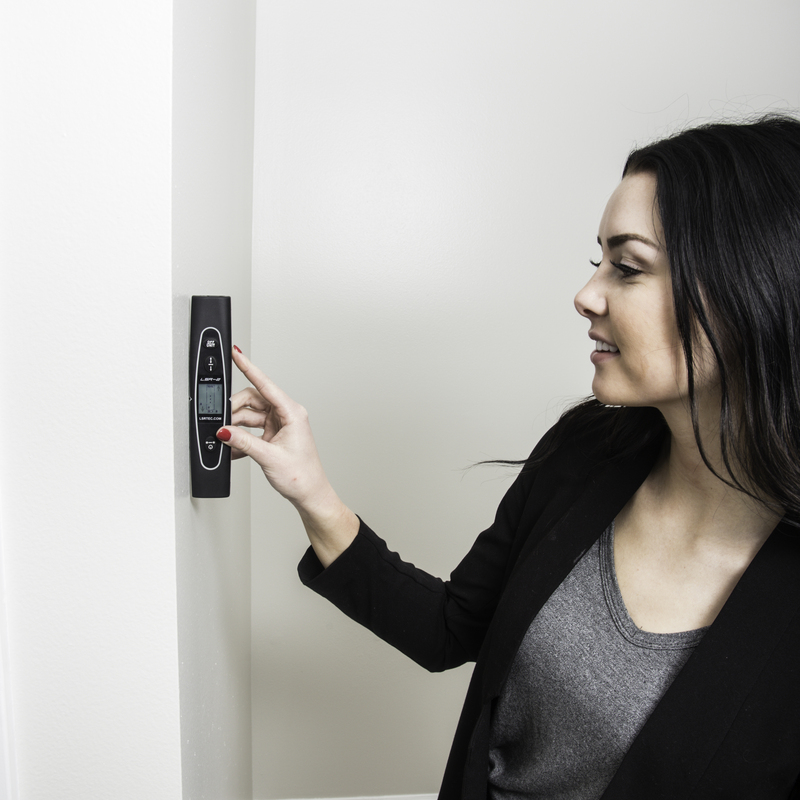 LSR Tech, LLC is a Provo, Utah based developer of innovative improvements to existing products and devices. If you would like more information about this topic, please call Steve Woolstenhulme at 702-601-8640 or email steve@lsrlabs.com.